As a parent or community member, you can play an important role in developing Farm to School programs in your community. For example, you might work on developing policies, educating students (in, or outside of the classroom), and/or in adding local foods to school meals. 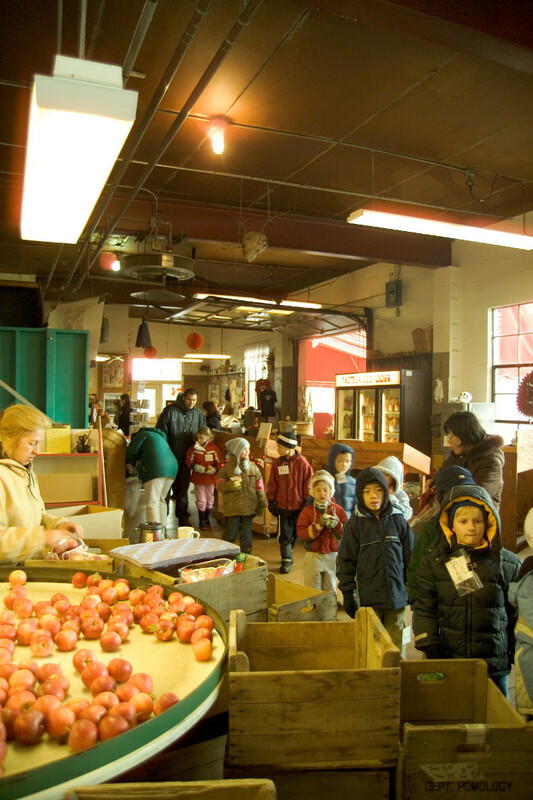 With a focus on serving local products in school meals and educating students about local food and agriculture, Farm to School programs benefit students, farmers, and local communities. See the Farm to School Field Guide for Parents and Community Members by the Community Alliance of Family Farmers that outlines meaningful parent and community member involvement. You can promote Farm to School concepts by developing school wellness policies that include language about local foods, as in this example by the Public Health Law Center in Minnesota. Some school wellness policies also address appropriate school fundraising. If you are involved with fundraising, you may decide to focus on local products, as described in From Farm to School: A Guide and Directory for Schools, Institutions, Organizations and Farmers for Buying and Selling Local Meat and Produce in the Hudson Mohawk Region by the Hudson Mohawk Resource Conservation and Development Council. Before attempting to make any changes in school meals programs, learn all you can about the seasonal availability of local agricultural products and how school meal programs are structured and funded. See the NYS Fruit and Vegetable Harvest Calendar by New York State Department of Agriculture and Markets, and My(Northeast)Plate by NYS Department of Agriculture and Markets and Cornell Cooperative Extension to learn more about seasonal availability of local foods. Review the National Farm to School Organization’s publication, Farm to School: A Tool for Success with the New Nutrition Standards, to learn how purchasing local foods supports the new school meal pattern requirements. Learn how school meal programs operate by viewing School Lunch 101 by National Farm to School Network and School Food FOCUS. Most school meals programs are expected to be self-supporting, without any additional funding from school budgets, and foods served at meals and snacks must adhere to federal nutrition standards.